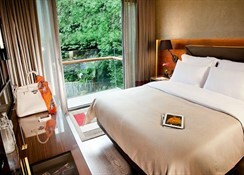 Renovated in 2010, this charming, family-friendly city hotel comprises a total of 63 rooms including 2 suites and 1 junior suite. Guests can enjoy the comfort and style of a garden with outdoor terrace seating. Facilities on offer to guests at this air-conditioned establishment include a lobby area with a 24-hour reception and check-out service, a hotel safe, a currency exchange facility and lift access. There is a bar and a restaurant and guests will appreciate the free wireless Internet access available throughout the hotel. 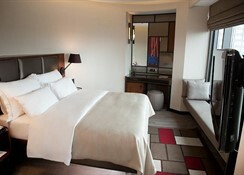 They can also take advantage of the room and laundry services (both for an additional fee). Valet parking is provided for a fee. 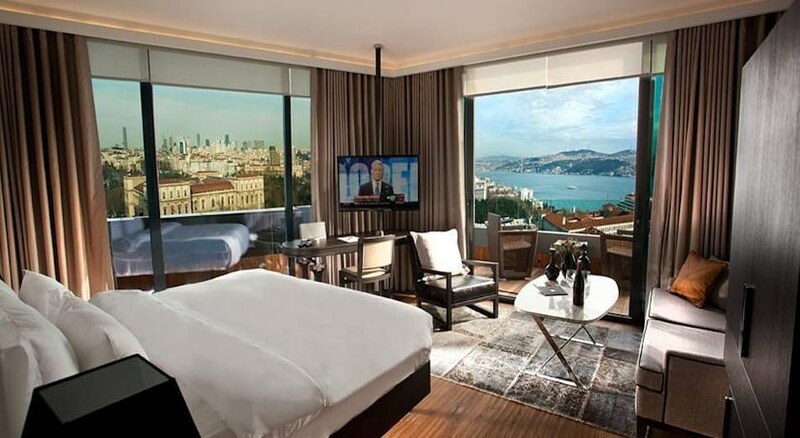 All rooms at Gezi Hotel Bosphorus include wooden floors and marble bathrooms. 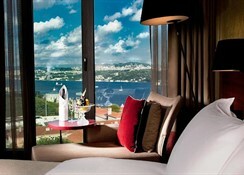 Both the rooms and bathrooms include mood lighting and Bosphorus or park views. Natural smoked oak parquet flooring. Mood lightning in bedrooms & bathrooms. Anti-reflection panoramic windows. 40 db soundproofed environment. Bedside control panel for lights & cleaning services. Mitsubishi Electric personal climate control units. 17 inch Laptop-size digital safety boxes. Minibar and personal care products. Direct phone lines with voicemail. Automatic lightning in wardrobes. UL & FM Standards for Fire & Safety.